Homeowners looking to sell their property face a lot of competition in this digital age. Potential buyers can compare thousands of different properties online, which means it’s essential for sellers to really up their game and ensure their house stands out from the crowd. If you’re looking to list your property for sale in the near future, first you’ll need to ensure it is sale-ready. 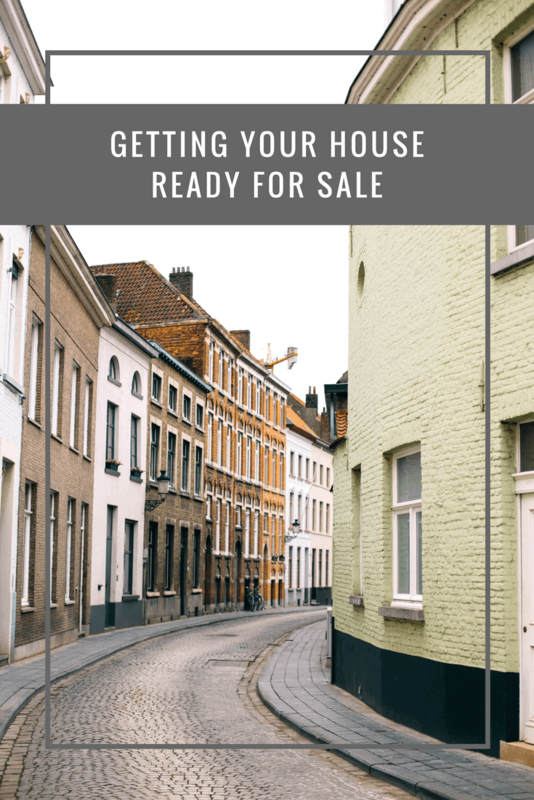 To help, below you’ll discover some great tips to get your house ready for sale. When potential buyers look at photos and view your property, they’re going to be looking to see if they can picture themselves living in it. It’s going to be pretty tough for them to do that if you’ve decorated the home to fit your individual preference. Top property expert Phil Spencer, lists de-personalising and de-cluttering as two of the most important steps to take when selling a house. This means, painting the walls a neutral colour if they aren’t already. Ideally, you’ll want as many things packed away as possible while you’re having viewings so it’s practically a blank canvas for buyers. The small details really matter when it comes to getting your home ready for sale. Obviously, you’ll need to take care of large repairs and maintenance too, but don’t underestimate the power of the smaller details. Consider things such as, do all of the lights work or will you need replacement bulbs? Also think about whether the cupboard doors or at least the door handles, would benefit from being replaced. A fresh coat of paint, a professional deep clean and a nice, inviting scent could all help to increase your chances of selling. Equally as important is ensuring you’re choosing the best sales method. Traditional high street estate agents aren’t the only option available these days. Online estate agents such as Hatched.co.uk, can provide much more exposure for the home, as well as save you a lot of money in fees typically charged by offline agencies. The above are just a few tips that you’ll want to follow before listing your house for sale. Even if you just follow the above tips, it will increase your chances of selling significantly. Try to make as many improvements to the property as you can and ensure you include a good amount of photos to the listing in order to achieve the best response rate.